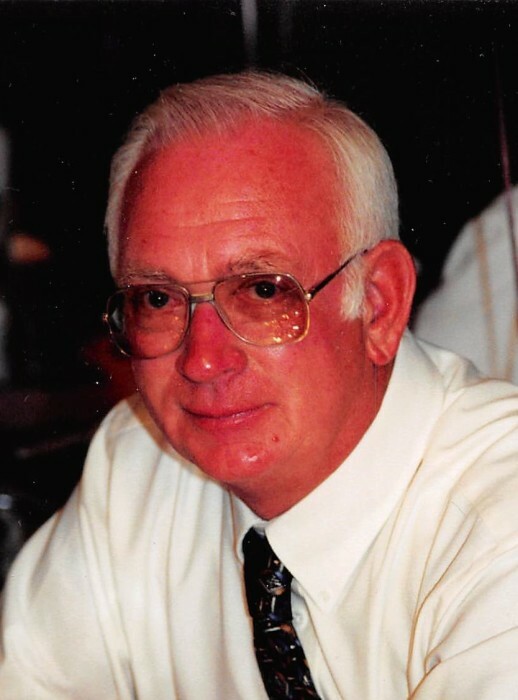 James T. ''Tom'' Hines, 77, of Galion, died Thursday, January 24, 2019 at Galion Community Hospital, Galion. Tom was born in Crestline, on October 12, 1941 to the late James F. and Lucille M. (Cochran) Hines. He married Sylvia I. (Burg) Hines on April 26, 1969 and she survives him. Tom was a fuel oil distributor for Marathon and started the business with his Dad. He was a member of the Trinity Lutheran Church, Crestline and a graduate of Crestline High School, Class of 1960. Tom served in the Army during Vietnam. He was a member of the VFW Post 2920, Crestline, Fraternal Order of Eagles, Aerie #859, Crestline, Loyal Order of Moose #303, Galion and American Legion Post 488, Crestline. Tom enjoyed fishing, bowling and golfing when he was younger, and he loved to mow. He was an avid Cleveland Indians fan. In addition to his wife, he is survived by his daughter, Tonya Rae and Jason Eckert, West Des Moines, Iowa, his grandson, Cody Eckert and his niece, Ginny and Dave Rankin. He was preceded in death by a brother, Theodore Hines and his niece, LaChelle Pfeifer. Friends may call Friday, February 1, 2019 from 4:00 PM - 7:00 PM at the Schneider-Gompf Funeral Home, 223 West Main Street, Crestline. Funeral services will be held at 11:00 AM on Saturday, February 2, 2019 at Schneider-Gompf Funeral Home, Crestline, with Deacon William Horning officiating. Burial will follow in Crawford County Memory Gardens, Crestline where full military honors will be given by the U.S. Army and the Crestline/Galion Veterans Organizations. Memorial contributions may be made to Central Ohio Diabetes Association Camp Program in care of the funeral home.